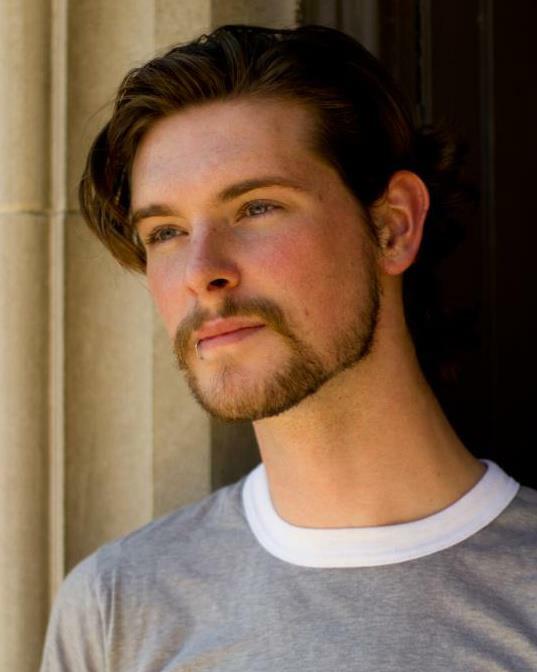 Ryan attended the University of Northern Iowa to study theatre. After having spent most of his life in Cedar Rapids, Ryan moved to St. Louis in 2001 and since then has appeared with New Line Theatre in such shows as HIGH FIDELITY, NEXT TO NORMAL, BUKOWSICAL, RENT, HANDS ON A HARDBODY, and in the title role of the American regional premiere of CRY-BABY. 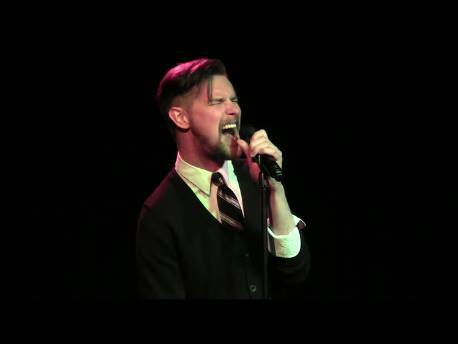 He also made his Stray Dog Theatre debut recently as Moritz in SPRING AWAKENING. Some of his other favorite roles include Frank N Furter in THE ROCKY HORROR SHOW, Leaf Coneybear in THE 25TH ANNUAL PUTNUM COUNTY SPELLING BEE, Abraham in ALTAR BOYZ, and Margaret Mead in HAIR. He has also been busy as a producer and a director. Ryan has directed such shows as NO EXIT, STUFF HAPPENS, A FUNNY THING HAPPENED ON THE WAY TO THE FORUM, ‘NIGHT MOTHER, BUGGERY, COWBOY MOUTH and more. Currently Ryan is directing SOMEONE WHO’LL WATCH OVER ME for R-S Theatrics which will premiere in June. Ryan is also the founder of the new St. Louis based theatre company, Theatre Lab, and has produced two 24-hour Play Festivals 22 St. Louis theatre talents. FOUR COLOR EULOGY marks Ryan’s film debut.